Louise Redknapp has taken to social media to share a heartfelt message, days after the death of Love Island star Mike Thalassitis. The mum-of-two posted a quote on Instagram which read: Nobody really knows how much anyone else is hurting. We could be standing next to someone who is completely broken and wed never know. 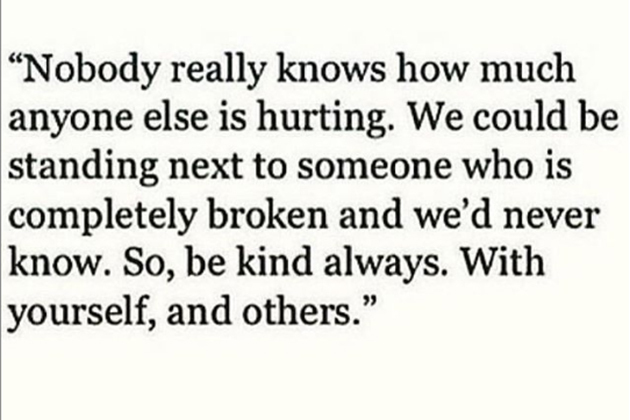 So, be kind always. With yourself, and others, the rest of the message read. The former Eternal singer didnt mention Mike in the post, but shared it just hours after it was confirmed he had taken his own life at the age of 26. Louises 610,000 followers were quick to agree with her and took to the comments to share their thoughts. The showbiz world was left shocked on Saturday evening when news emerged of Mikes death. The reality TV star found fame on the third series of ITVs Love Island and also starred on Celebs Go Dating. 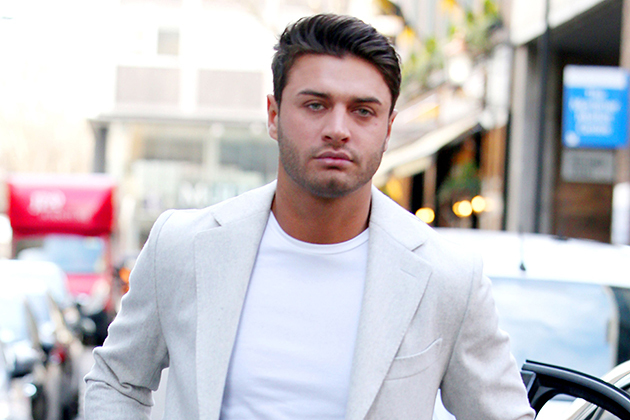 TOWIE star Mario Falcone has since spoken out, along with others, and urged Love Island bosses to be more responsible. The post Louise Redknapp urges fans to be kind always as she posts poignant message on Instagram appeared first on Woman Magazine.